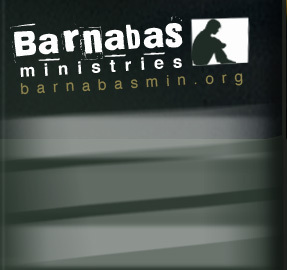 Barnabas Ministries is constantly seeking additional missionaries to join our team. Every aspect of Barnabas is alive and growing, and in need of laborers for the harvest. Then you just MIGHT be a great candidate for service at Barnabas! Check out the Mission, Vision, and Statement of faith. Take time to digest the Moral Code. If you’re in agreement with them, and still interested, fill out an application and e-mail or mail it to us – we’d love to talk with you! We’ll discuss your spiritual passion, combine it with your gifts & abilities, and see where they might be able to be used to reach high risk youth and families with the message of freedom, hope, and healing found only in Jesus Christ!